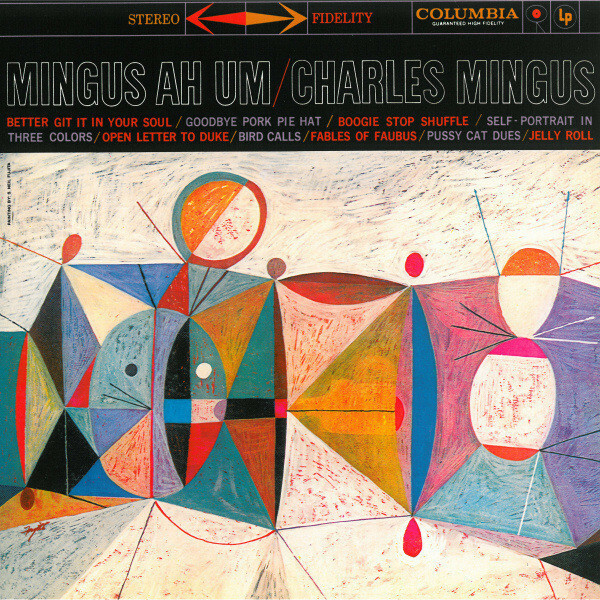 Charles Mingus' debut for Columbia, Mingus Ah Um is a stunning summation of the bassist's talents and probably the best reference point for beginners. 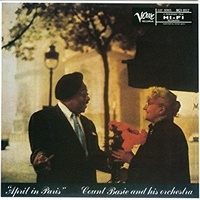 While there's also a strong case for The Black Saint and the Sinner Lady as his best work overall, it lacks Ah Um's immediate accessibility and brilliantly sculpted individual tunes. 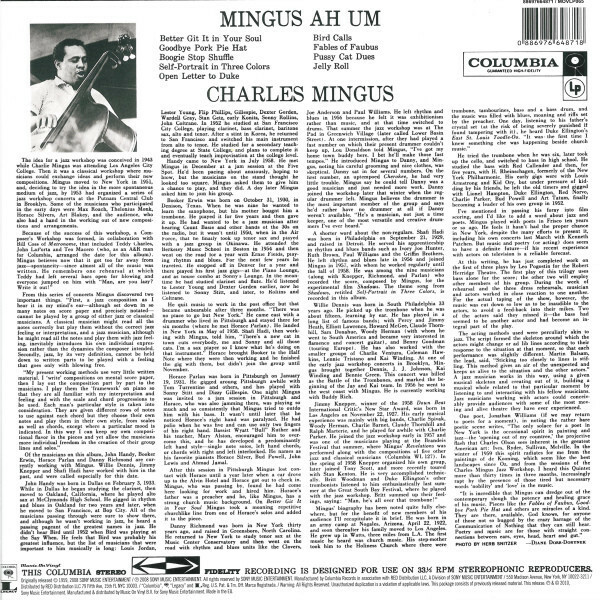 Mingus' compositions and arrangements were always extremely focused, assimilating individual spontaneity into a firm consistency of mood, and that approach reaches an ultra-tight zenith on Mingus Ah Um. 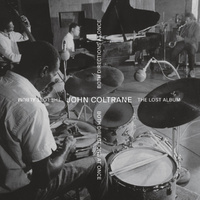 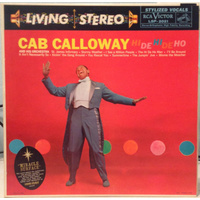 The band includes longtime Mingus stalwarts already well versed in his music, like saxophonists John Handy, Shafi Hadi, and Booker Ervin; trombonists Jimmy Knepper and Willie Dennis; pianist Horace Parlan; and drummer Dannie Richmond... 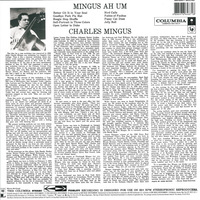 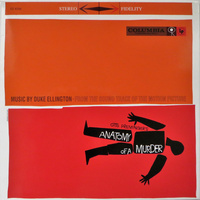 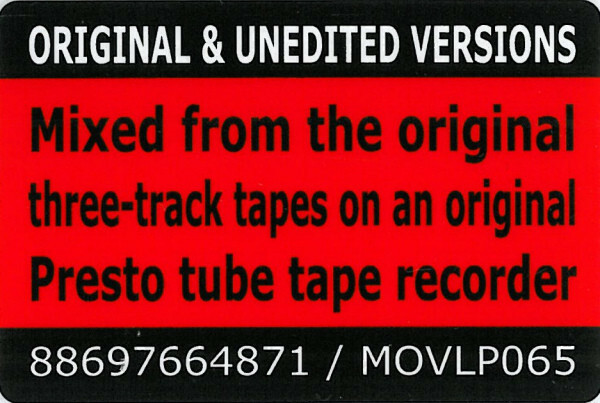 It simply isn't possible to single out one Mingus album as definitive, but Mingus Ah Um comes the closest.